Regular coaching will ensure you keep improving and remain motivated in the water.  George's Surf School was originally founded to help all those surfers who felt they had plateaued or were struggling to progress. The enthusiast who loves being in the ocean but can't work out how to take their surfing to the next level. While for some riding broken waves in the white water suits them, for most this is just the start of a longer surfing journey fuelled by the dream of gliding along the open face of waves trimming and turning in harmony with the ocean. There are many different reasons a surfer can plateau or struggle while learning, however through in-water and video coaching we can help you isolate and overcome blocks in order to progress to a level where you start having serious fun. Ride bigger waves - have more fun! There's no magic wand or short cuts when it comes to surfing, and the combination of the right coaching, equipment, conditions, surf fitness mental approach and technique bring the rewards and waves you are dreaming of. Let us help you find them!